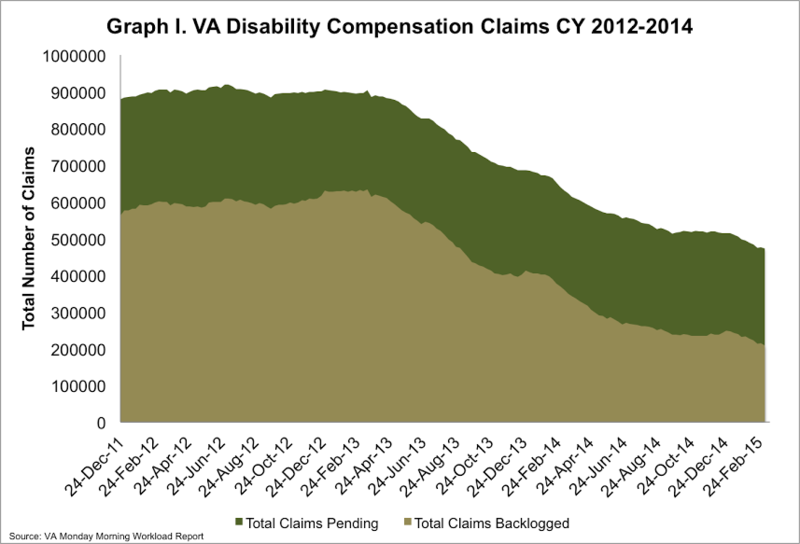 Monday the VA reported that the disability compensation claims backlog1 decreased by about 7000 claims the week of March 8-14, 2015. A total of nearly 472,891 claims are pending a decision, with 207,697 backlogged (defined as a claim that has been awaiting a decision for over 125 days). This means that 44% of the claims pending have been pending for over 125 days. The VA must reduce the backlog by nearly 5,000 claims per week to meet the deadline to end the VA backlog by the end of CY 2015. Since March 2013, the average number of claims processed weekly is averaging ~4,000. 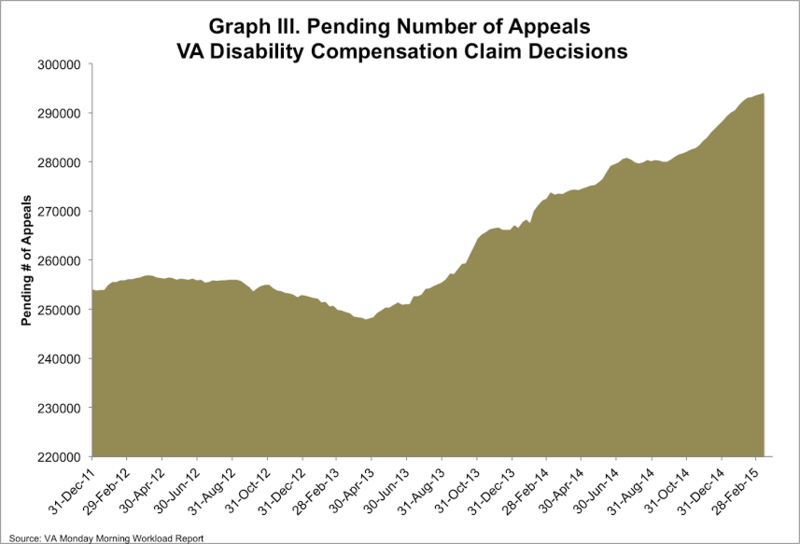 This is also the 24th weeks in a row that the Department reported an increase in the number of appeals pending, increasing to an all time high of nearly 294,000. This week’s blog focuses on clarifying an issue that for some can be very confusing when thinking about the VA, and that is the hierarchy under which it operates. 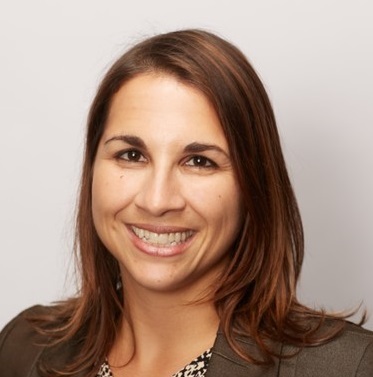 Specifically it can be difficult to recognize the distinction between VA healthcare and VA benefits, and where within the Department the oversight responsibility rests. The Secretary of the VA oversees the Department of Veterans Affairs, but there are offices and administrations with specific charges that report directly to the Secretary within VA. Often when we focus on the VA, we are focused on one of three main areas: health delivery, benefits delivery and burials. There are three specific administrations that oversee these tasks: Veterans Health Administration (VHA), Veterans Benefits Administration (VBA) and the National Cemetery Administration. An undersecretary oversees each of these administrations. 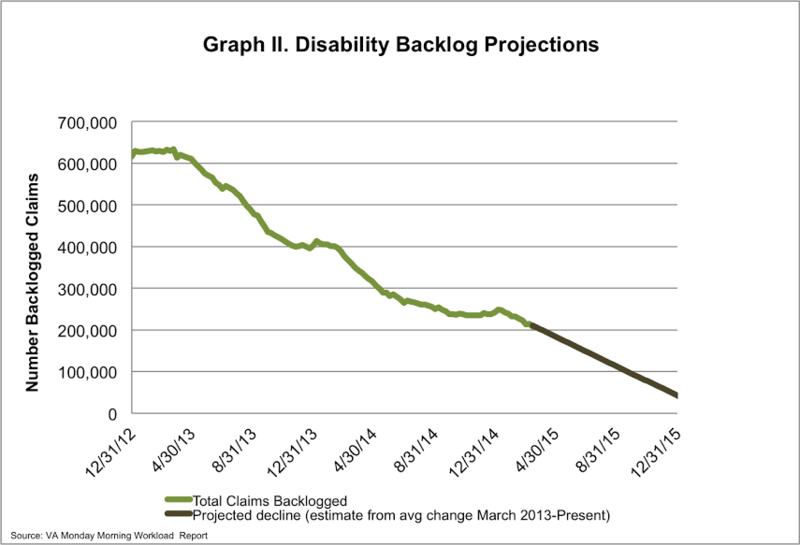 In this blog, we track the weekly reports released by VBA and track the data relating the backlog of disability compensation claims. This data is independent of VHA’s Patient Access Data, which reports on medical appointment wait times at VA Healthcare Facilities.